*.sav store the save game data for the respective save slot. Only 4:3 and 16:9. Resolutions in other aspect ratios are not available. Frame rate is capped at 64 FPS. Use unofficial Slovak language file (Windows). Also contains localized textures. 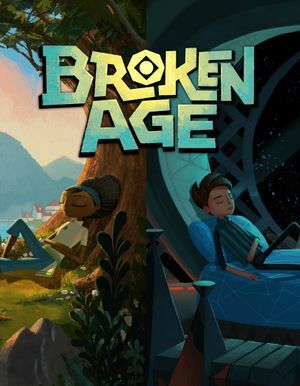 In your Steam library right click Broken Age. In the General tab, uncheck Enable Steam Community In-Game. This page was last edited on 26 February 2019, at 01:25.